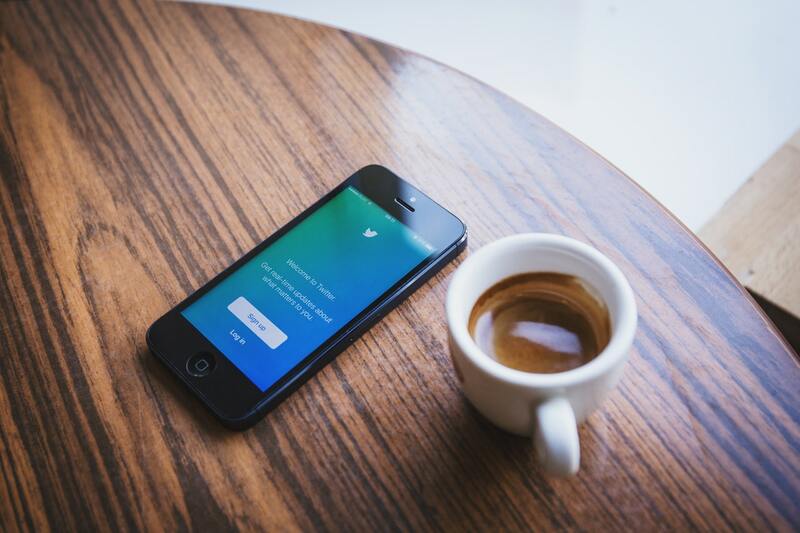 A little over two years ago, Lori Burwash sang the praises of Twitter as “a forum where communication must be clear, engaging and concise” — and so of obvious appeal to editors. Since June 2016, Twitter has grown in the public consciousness, with some now seeing it as an echo chamber where extremist political takes — and even unfiltered racism, homophobia and misogyny — are circulated, unchecked. Most tweets, it seems, aren’t edited. Writing this post forces me to confront an ethical bind: am I really advocating that my fellow editors participate in an enterprise that appears to facilitate, even bolster, hate and violence? After all, people like David Duke use Twitter as a platform to spread messages of hate. Can I really suggest that my fellow editors participate in the same digital and social space as the former head of the KKK? Twitter is one of those complex behemoths that enables both justice and inequity. As an editor of academic writing (#acwri), I’m thankful to see movements like #CiteBlackWomen and #SupportTheReport furthered through Twitter threads. For those of you who edit fiction, consider checking out #amwritingfantasy, #amwritingscifi or #amwritingromance. There’s also #amediting and the less-popular-but-still-worthwhile #amnotediting. And, on a personal note, I enjoy taking a break from long hours working through complicated documents by popping over to see what my @editorscanada colleagues are up to — people like @FrancesLPeck, @ElizdAnjou, @cwls_editor, @PebbleCoveEdits, @IvaCheung, @sesquiotic, @tracey_anderson and on and on and on. Speaking of on and on and on, if you’re looking to expand the circle of editors you follow on Twitter, pop into some of the mammoth lists of editors, like @KyraFreestar’s “editing” (757 people and organizations) or @SueBrowning_ed’s “EditorFolk” (596 folks). Start clicking that “Follow” button and you’ll soon have a Twitter feed overwhelmed by little notes on grammar, style, organization and — if the editors you follow are like the ones I follow — photos of dogs and lakes and backyard garden harvests. If that’s too many folks, there’s also the “rotating curator” account @EdsofEarth, which features a different editorial professional each week. Back in July, @RhondaKronyk was guest tweeter, which was a boon for anyone who missed her @EditorCon talk about the unique considerations editors must keep at front of mind when working with manuscripts by Indigenous authors. So, Twitter is a bit of all of us. It’s abhorrent, and it’s also relatable-yet-escapist cartoons. I tweet because it’s a forum for amplifying the voices I think are important, and for listening to learn. I advocate for my fellow editors’ participation on Twitter for those same reasons. To go back to Lori Burwash: How about you? Letitia Henville is an academic editor, amateur gardener, and podcast enthusiast. Her column "Ask Dr. Editor" will appear monthly at universityaffairs.ca starting on Sept 15th. She is looking forward to #Editors19 in Halifax. 6 Responses to "More Twitter for Wordies"
Great article Letitia! I had given up on Twitter years ago, but I’m just getting back on that platform. Twitter started making a comeback after its executives decided what they want the platform to be and stopped trying to compete with every other platform by trying to do everything. Research is showing that Twitter is resonating with Millennials, so the growth is sure to continue. Is the #AmEditing community strong on instagram, Virginia? Great to see more young voices on Editors’ Weekly. And the winner of the 2018 Claudette Upton award, no less. “Twitter is a bit of all of us”: what a wonderful statement. To me, Twitter is the TV Guide of the internet. I can scroll through my feed (the channels) and dip into whatever links (programs) look intriguing. Before getting into Twitter, I was overwhelmed by the sheer amount of online information out there. My reaction was (as with Costco): stay away. But following other editors and writers is a terrific, and efficient, way of staying on top of what’s new and interesting in the world of language. It’s become a huge part of my professional development, not to mention my lunch breaks.